Panoplia.org | Are You Fully Armed? These are dangerous times. Traditional values such as faith, duty, honor, kindness, and integrity are mocked by popular culture. All around us violence is increasing as our rights to defend ourselves are challenged. While many allow themselves to be swept away with the current, a few dare to stand firm. 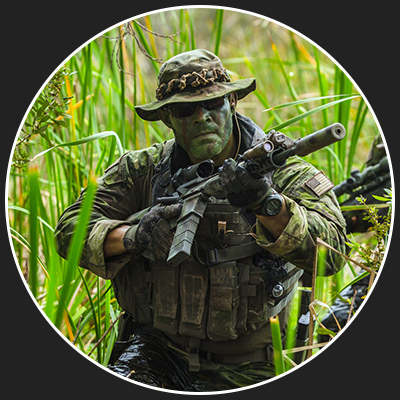 We are an online community of military, law enforcement, and security professionals. Our objective is to sharpen one another’s skills and expand our knowledge. Anyone wanting to learn more about how to stand firm and persevere in an increasingly hostile and violent world is welcome to join us. 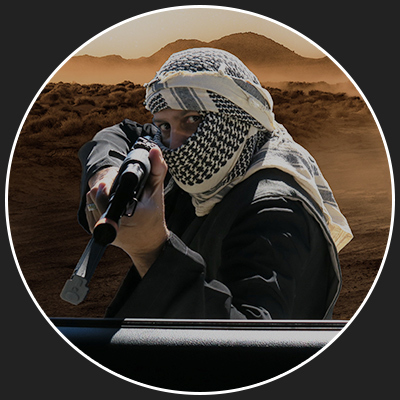 In 2015 specialists from two very different worlds collaborated to develop a security training course like no other. More than 2,000 have attended in person. Many make statements such as, “This was life-changing, you need to share this with more people.” This website is our effort to do so. It’s simple. We share insights based on our onsite training courses, life lessons, ongoing security incidents, and interviews with top tier security professionals. You enjoy the content and offer helpful feedback. We also offer outstanding online training courses for those who have an interest.